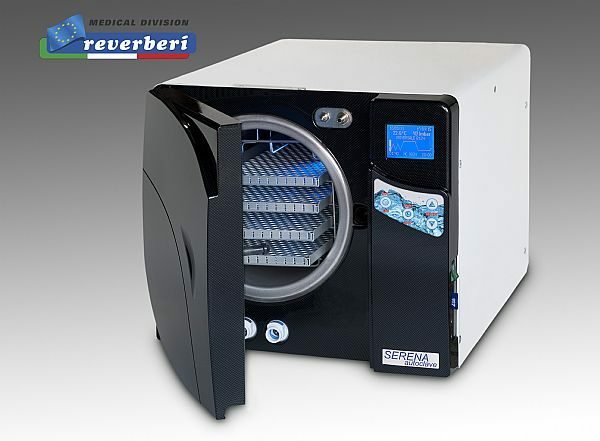 The Serena B is the latest generation of Type B vacuum autoclave produced in the EU by Reverberi. The Serena B is among the most comprehensibly equipped Type B vacuum autoclaves available. Electrically Operated Door Sealing System. 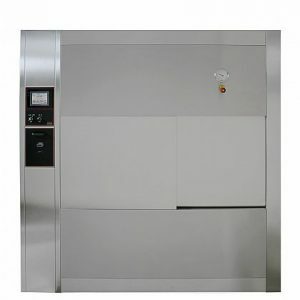 Stainless Steel Pressure Vessel & Door. 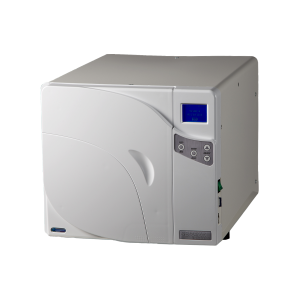 Fully Compliant Type B Vacuum Autoclave To Directives 93/42/EEC, 97/23/EEC & EN13060. 2 Year/2000 Cycle Manufacturer’s Warranty. Cycle Data Stored To Memory Card With Paper Printer Option. Separate Clean / Dirty Water Tanks With Front Mounted Draining Facility. 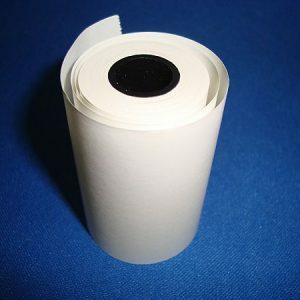 Readily Available Spare Parts & Consumables + Technical Support. 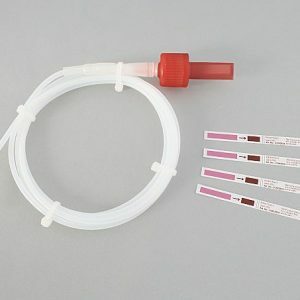 * Standard Fascia Colour Is White. Black or Silver Is Available At Extra Cost.